This is the first application that ever give them a review in my life. 5 star from me. They have plenty of great books. It’s very cheap and convenient for those people who live out of the country. Love love love. This is a great app for all the series lover. They have so many books that you could buy and VERY CHEAP!!! I enjoyed it so much but lately I didn’t have enough time to read it. I wish they have an AUDIO VERSION so I can listening while working or driving instead of wait until I get home and read it. If they could update this app to an audio version I will be much more appreciate it. Thank you! The app works great but I hope it has more books to choose from. 12/5/2018 I just add one more star to the rating 👌 and would like to compliment the Meb team. The improvements I commented early on ALL have already been fixed. GREAT JOB! 👏👏👏 Also as a reader, I have more request 😉. Magic marker or hi-light is what I am asking for this time. Since I can’t take a screen shot more than 5 times, the “hi-light” Feature add to the bookmark is nice to have. Of course most readers would like to know where are the phrases, the contents that worth memorizing in the book. [This is not a critical feature.] The app. is quite clumsy. Once purchase, I still have to go to the book to make sure that the whole book is loaded or I might be on the plane, no wifi, open my book and found out that it is not readable yet! The size of text, isn't that easy to adjust but at the least it's better than the former version. I use to Amazon Kindle app. In comparison this app. is still far far away from kindle. It's even incomparable to the first kindle app which came out years ago! The reason that I still using this app. 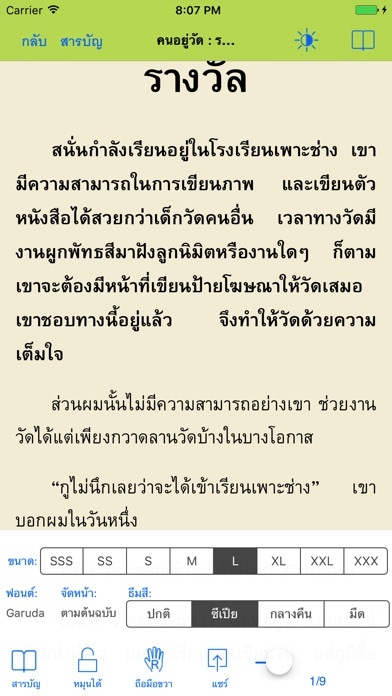 because kindle does't have Thai book. 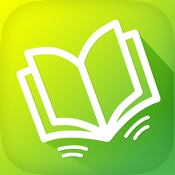 Great book, great app ... love it!!!! This app very easy to used. Wish to have more new novel books. 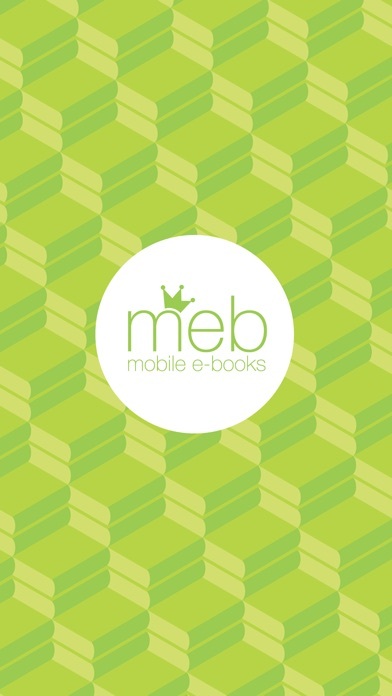 One of my favorite ebook app. I love it and it's easy to use. Good for people to read, but it doesn't support voice over feature. So blind people can just forget about it. It would be great if the developer can make the app accessible with the voice over feature. I found a book that I want to read so I was so happy that I will get to read it soon, but then after I bought the book for $6.40, I was so surprise that the book was unreadable. Because it was not accessible with the voice over feature. Now I'm disappointed. After updated to the current version, in-app purchase no longer work. Does anyone have the same problem? I can read my favorites book every time and everywhere. 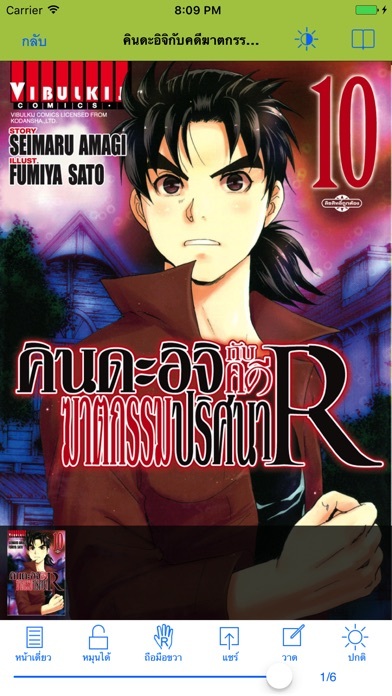 The best Thai e book app ever !!! This app is good and easy to use. Like this app!! I like this app a lot. There are many styles of books to choose to read.